In December, we reported that ABC had formally ordered a pilot for John Ridley’s female investigator drama Presence. Now, Deadline reports that Stephanie Sigman has been cast in the series’ lead role. Sigman previously starred in the Netflix original series Narcos. The script comes from Ridley, who also created the ABC drama American Crime, which features Sigman in its second season. What do you think? Would you watch Presence? Are you a fan of Stephanie Sigman or John Ridley’s work? 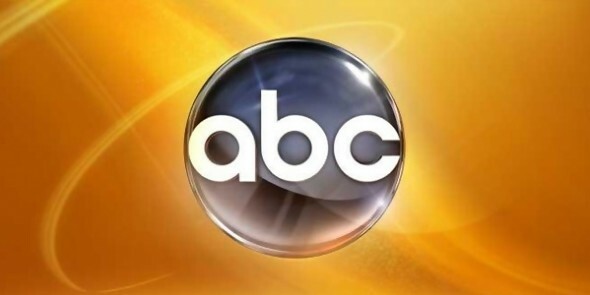 More about: ABC TV shows: canceled or renewed?, Presence, Presence: canceled or renewed?